Rompel, Frederik. 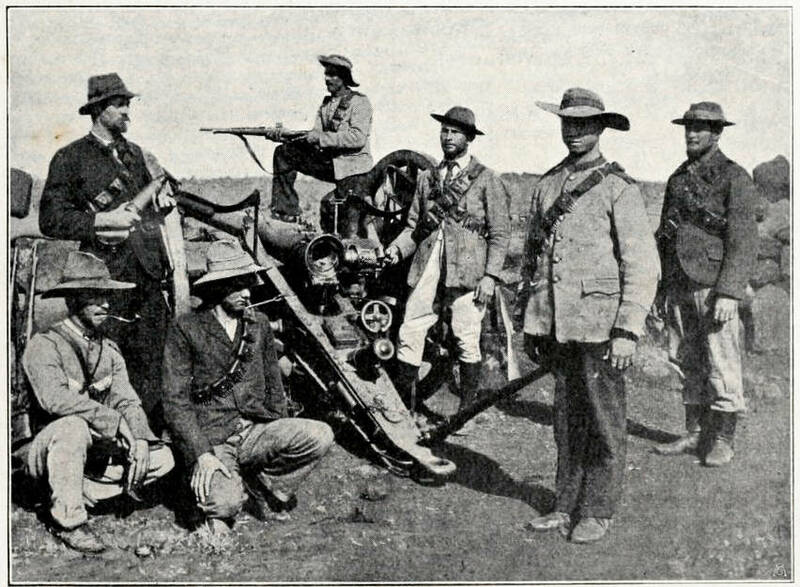 Heroes of the Boer War. London: “Review of Reviews” Office; The Hague and Pretoria: the “Nederland” Publishing Co., 1903. Internet Archive version of a copy in the University of California Library. Web. 22 December 2014.